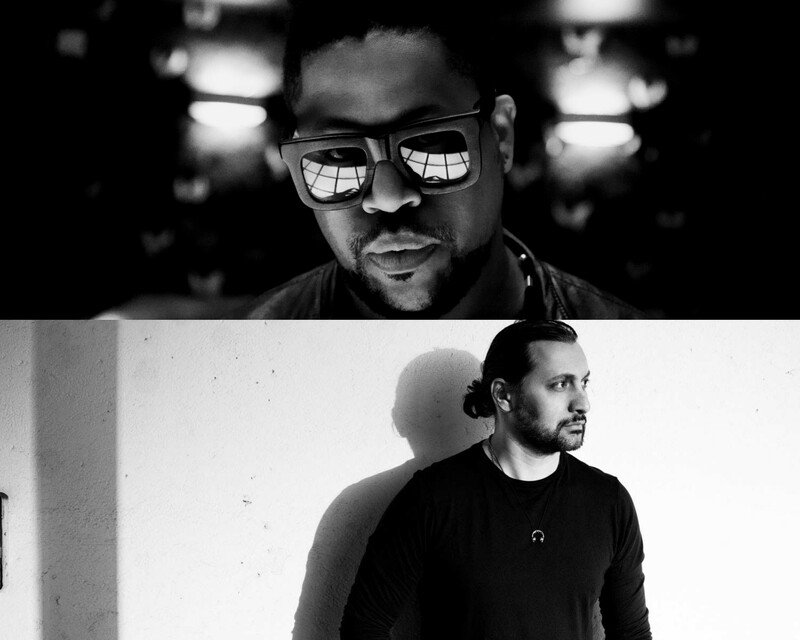 This weekend we welcome long-time Audio favorite and the man who always brings a heavy level of funk to the dancefloor: Felix Da Housecat. He’ll be on the decks on Friday, October 21st to jumpstart your weekend. On Saturday, October 22nd, we’re thrilled to host Sharam in the club shortly after the release of his new project Collecti. As always, we’re here to give you a taste of their sounds before you join us on the dance floor this weekend. 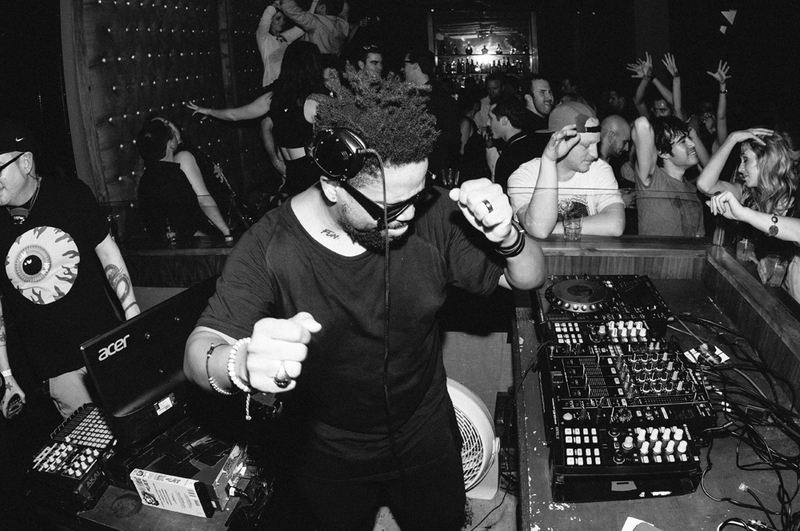 Felix Da Housecat is a mainstay at our club and continues to impress time after time. The artist, known as one of the icons from the second wave of the Chicago house music scene, has been producing since the mid-1980s around the age of 15. Felix, whose real name is Felix Stallings, Jr., released his first single “Phantasy Girl” in 1987 and has since released numerous tracks and albums that have become infamous in the dance music world. His 2001 album “Kittenz and thee Glitz” played a key role in the revival of the synth club sound. Felix also owns one of the most well-known house music labels in the industry, Radikal Fear Rekords. The label, which blew up in the 1990s, has releases from Armando, Mike Dunn and Felix himself just to name a few. Sharam’s presence as a musician actually started as one half of the house music duo Deep Dish alongside fellow artist Dubfire. The pair found their way into the music scene with their 1998 release “Junk Science” and, over the years, established themselves as leaders in the house and techno space. 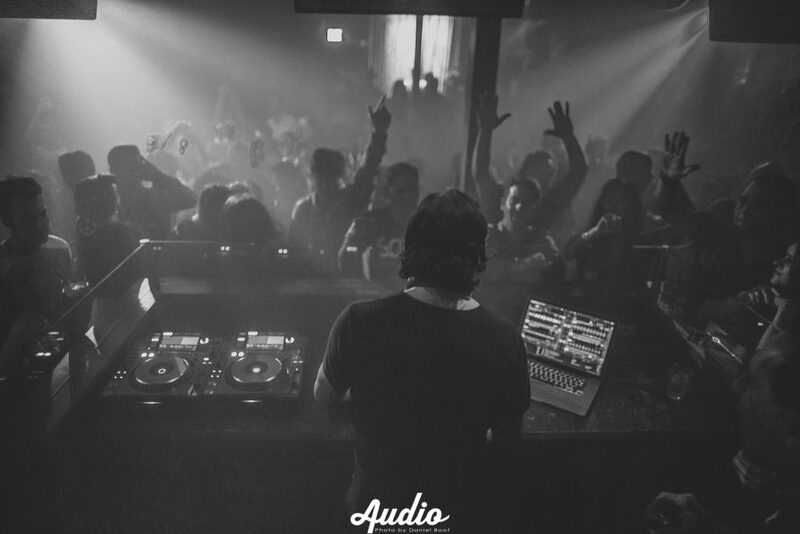 Sharam’s sound is an entrancing one to say the least. His darker take on techno with a mix of deep house has led him to a number of accolades including the Best of the Year recognition for his Essential Mix for BBC One in 2009. His new album, Collecti, was just released and features fifteen original tracks along with a 90-minute DJ mix. It includes support from an eclectic roster of DJs including Eats Everything, Sasha, Lane 8 and Adam Beyer. Sharam is the owner of Yoshitoshi, a label established in 1994. It has since released from artists including Veerus, Shiba San, Victor Ruiz, Sacha Robotti and more. Sharam released the below mix a few days prior to the Collecti release in its anticipation. Give it a listen, and find the Collecti album available to listen or purchase here.